CURT wheel bearing kits help promote smooth, safe towing of your trailer. They automatically maintain internal pressure to avoid seal damage, and they're available in multiple sizes. 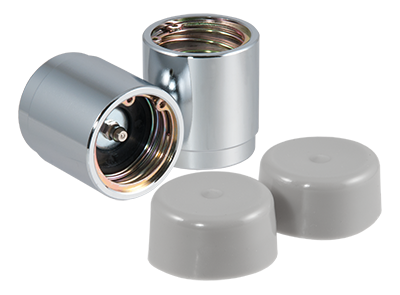 We also offer bearing protectors to lubricate and keep out dirt, debris and moisture.